Our Double Dry Hopped Pale is brewed o soup up your down time by delivering the hop flavour intensity of our DIPAs at a moderate ABV. 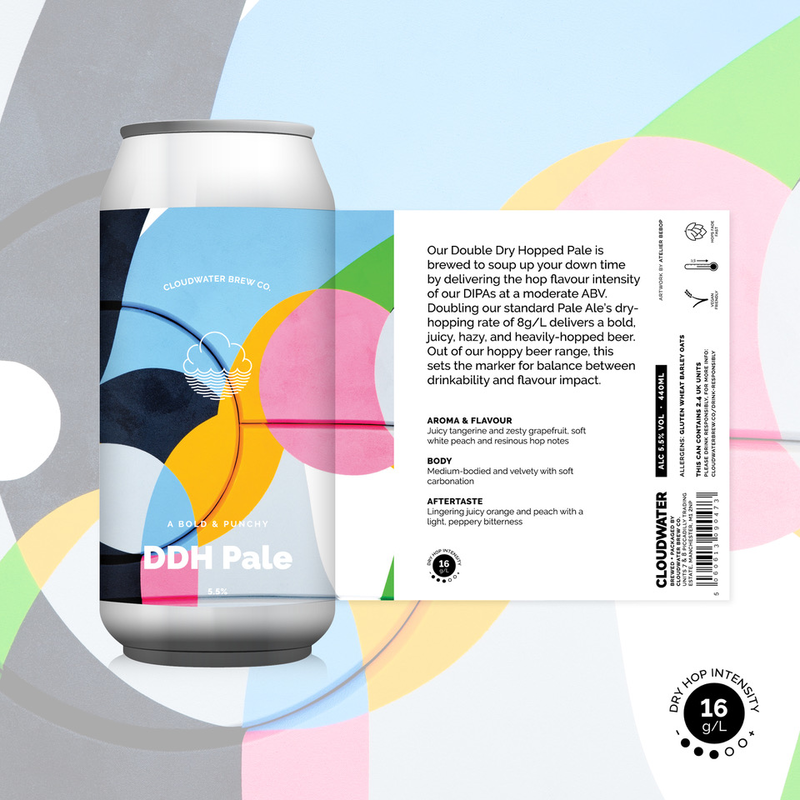 Doubling our standard Pale Ale’s dry-hopping rate of 8g/L, this eber upturns industry norms where double more often means twice, and delivers a bold, juicy, hazy and heavily-hopped Pale Ale. Out of our hoppy beer range, this sets the marker for balance between drinkability and flavour impact.